Annapolis Cake and Candy Supply Home Page - annapoliscakeandcandysupply.com - Family owned and operated for over 32 years. 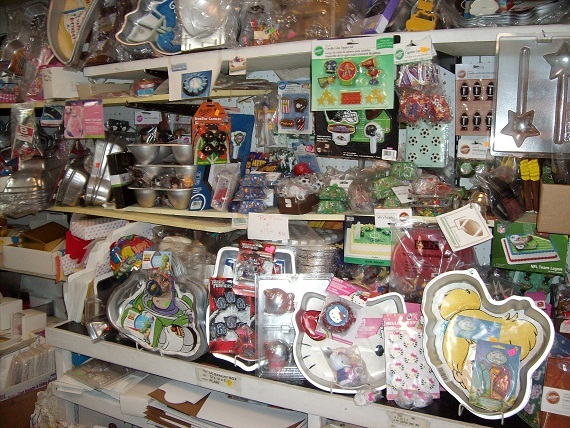 Annapolis Cake and Candy Supply, Inc.
Family owned and operated for over 32 years, Annapolis Cake and Candy Supply, Inc. has worked hard to provide the most helpful service and selection of cake and candy products. The shop has become a place where customers become friends and the exchange of ideas are shared. We learn as much from our customers as they hopefully learn from us. Stop by and see for yourself and see the many products we offer.